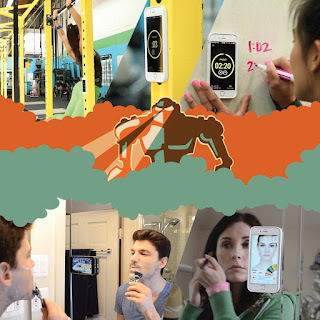 What do you think of this Anti-Gravity Selfie Case? Revolutionary, head-turning, attention-grabbing smartphone case that sticks to most smooth, flat, non-porous surfaces without being sticky. Imagine millions of tiny suction cups on the back of your case providing grip to most smooth surfaces, making the Mega Tiny Anti-Gravity Case perfect for hands-free selfies and much, much more. BONUS QUESTION! Who has the best price? Usually it's the US Amazon site, but sometimes it is the UK site!